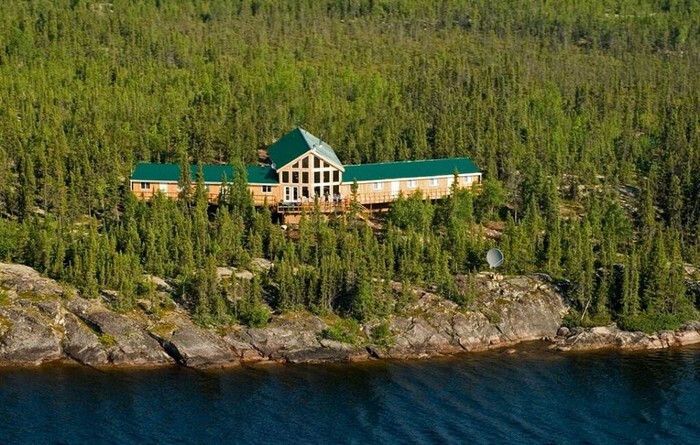 Milton Lake Lodge and its outposts at Misekumaw and Walker Lakes are located in Upper Saskatchewan, Canada, 44 km south of the North West Territories border. It is a pristine world class fishing resort accessible only by float plane and offers spectacular fishing. 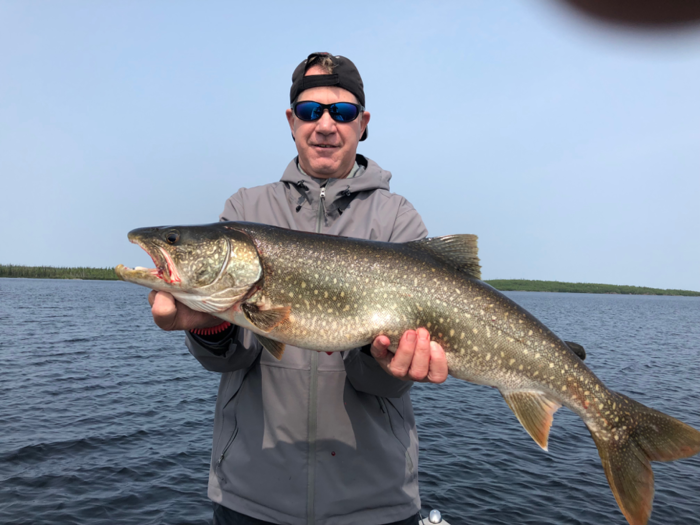 The lodge will provide you with a memorable and fantastic fishing experience for trophy northern pike, lake trout and arctic grayling. We provide professional experienced guides, a spectacular culinary chef, outstanding accommodations, massage service and a service staff who are dedicated to ensuring that your stay is one that you will never forget. You can stay at our luxury all-inclusive Milton Lake Lodge or at one of our private outposts at Misekumaw or Walker Lake. During 2018 many upgrades were made at both Milton Lake Lodge and the outposts. At the lodge new floors were put in all of the private guest quarters, and state of the art technology was added for fishing including new GPS sonars and satellite communication devices. At the outposts new Yamaha motors were brought in along with refurbishing existing motors, new propellers, new GPS/sonars, satellite emergency communication devices, new mattresses, new shower, refrigerator and generator. At our main lodge we utilize 18’ Lund boats while offering 16’ Lund boats at the outposts. For all our lakes keeping fishing pressure to a minimum is a top priority, including good conservation such as catch and release, as well as only using barbless hooks. These practices will allow the fishery to not only remain as vibrant as it is today, but also to consistently improve through the years. Exciting plans for the future are in the works regarding the expansion of new fishing areas. Your fishing adventure will begin in Saskatoon where a flight will take you to Stony Rapids or Points North Landing. From there you board a float plane for a short, enjoyable journey to the lodge or outpost where your fly-in fishing adventure will begin!